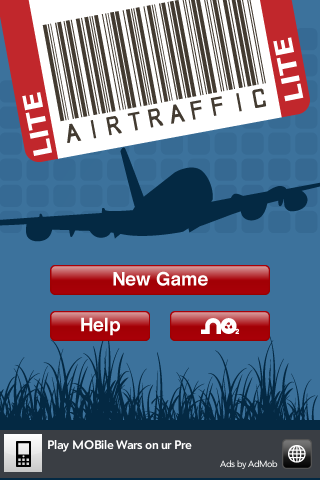 Become an Air Traffic Controller. 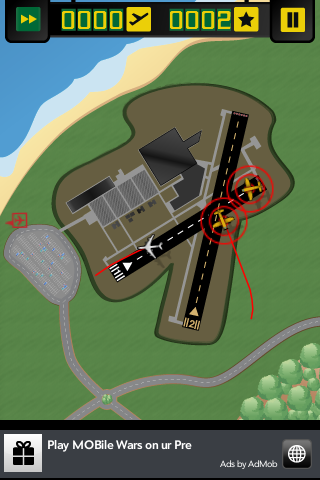 Guide airplanes to the landing strip according its colors, trying to avoid collisions. You can draw the landing route with your finger. - Helicopters. Please stay tuned for the full version soon.